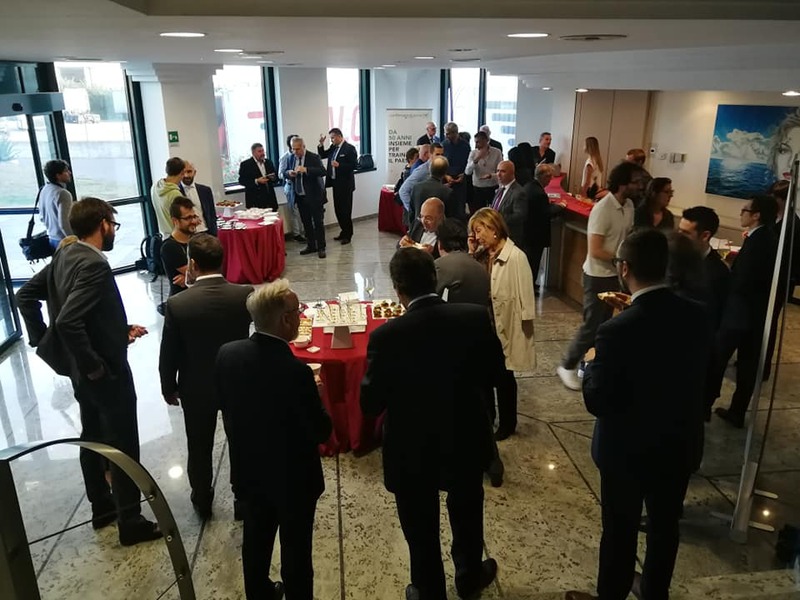 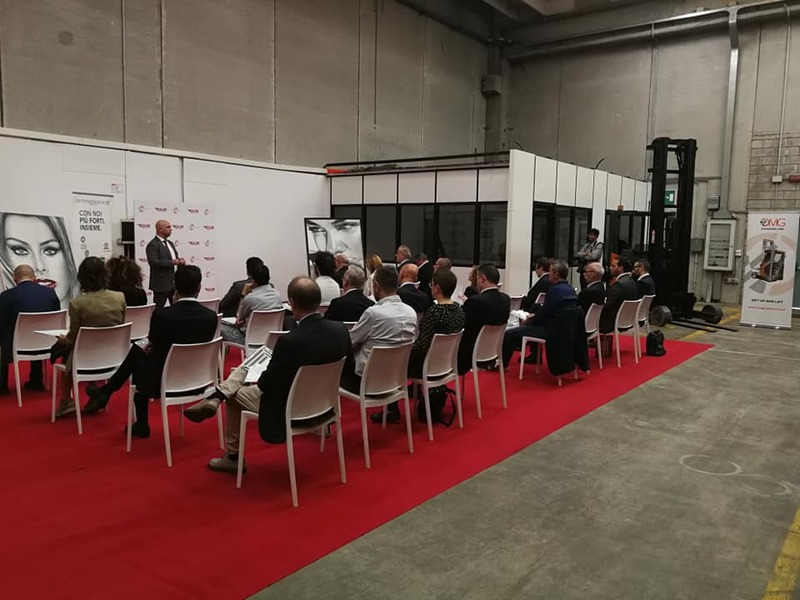 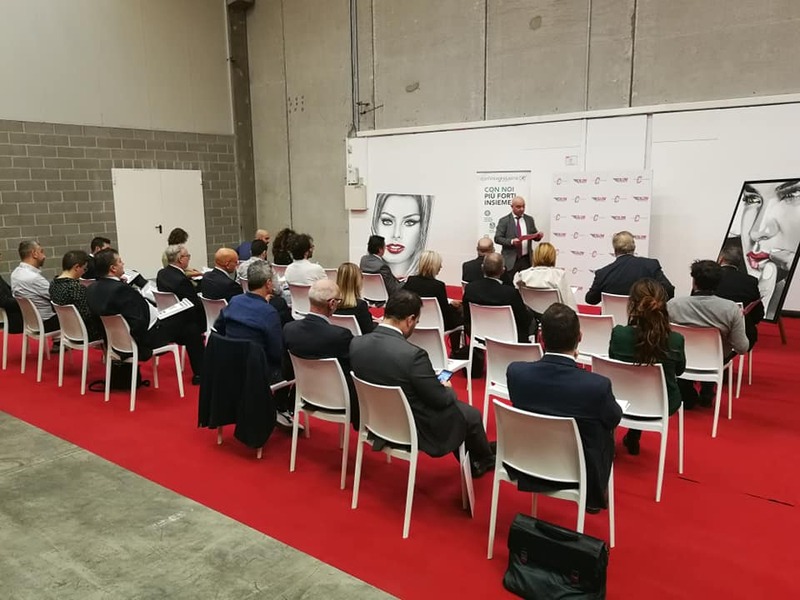 Confimi Bergamo chose Caloni Trasporti as “The company of the month“, an event that – established by the Confederation of small companies – rewards the excellence of the territory. 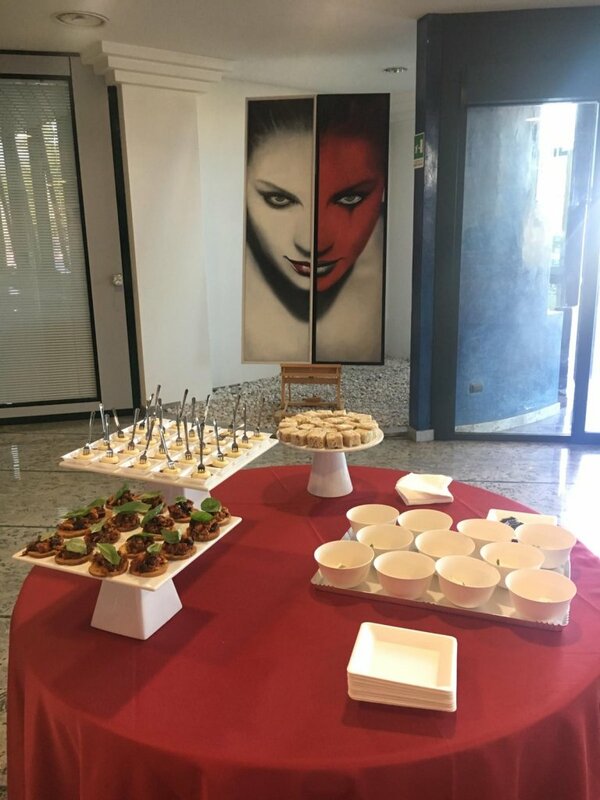 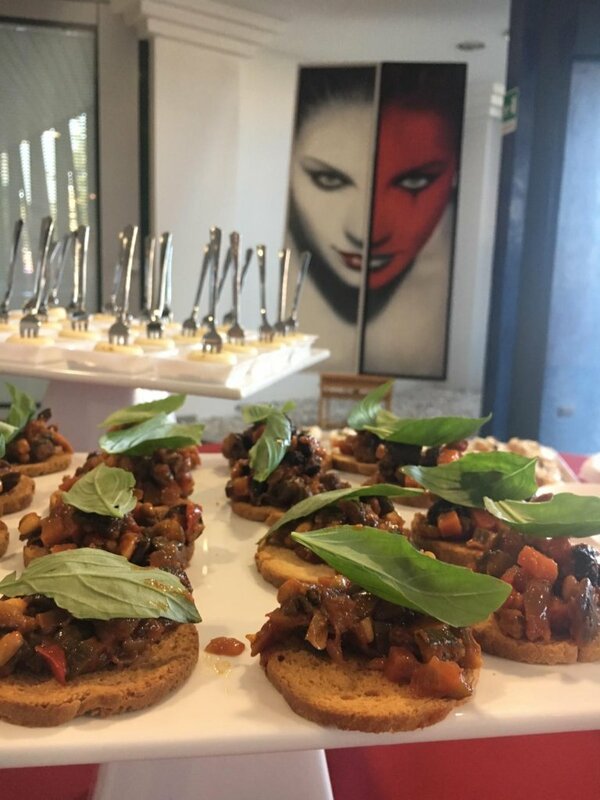 The branch of Carobbio degli Angeli was embellished with the exhibition of four artworks by Cinzia Pellin. 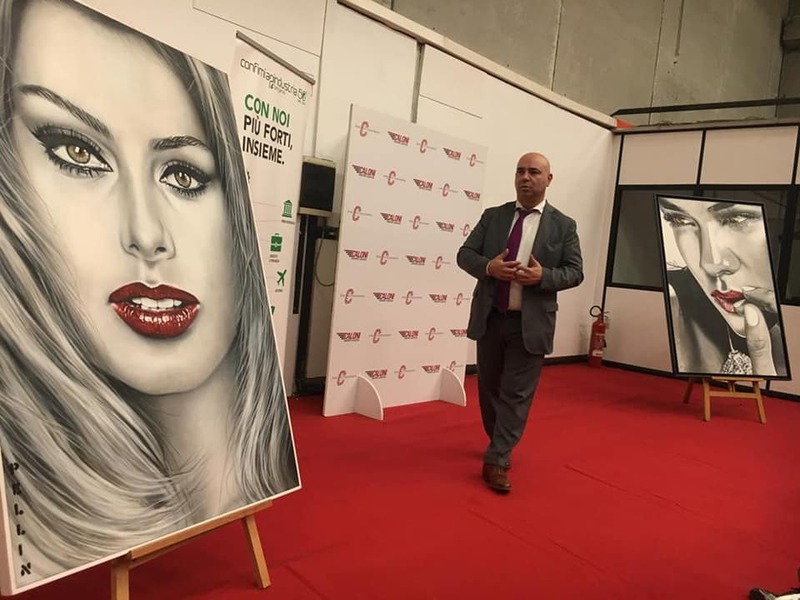 An appointment of prestige, a new occasion that confirms how much the connexion is strong between Caloni Trasporti and the Painter, which confirm how Art is the dogma of communication.